Submitted in mp3 format, along with one sheet/bio and cover art if available. MUSIC IS META TAGGED!!! If you're not sure, check with your producer/management before sending. If not tagged properly, it will not be considered for airplay. While we do have Promotional Packages available for a very low cost, we do not charge for music being put in our regular rotation. For information, you may email us to inquire about custom Promotional Packages. 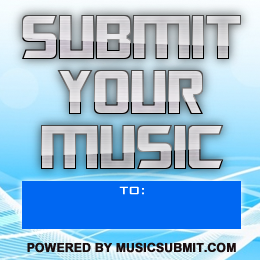 Along with your music submission, please submit a drop for the station. Where God Reigns and His Praises Abide"
(Be creative and have fun!! We encourage it). Please send your music and drop TOGETHER. We are about building the gospel community and supporting one another.